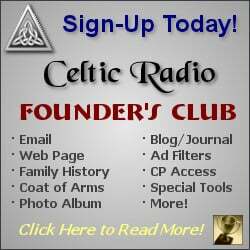 December 7, 2014 - CelticMusicRadio.com - Ive always felt that there are two kinds of musical performers. Some artists focus primarily on the technique, while others manage to capture the true essence and theatricality of the music. By theatricality I actually mean all the emotions, images and history that music will inevitable evoke. Arguably, this particular element is a huge attractive and a main component of Celtic music, so rooted in tradition and history. 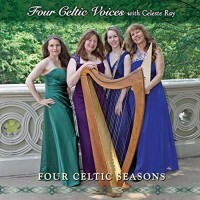 With such premises, its easy to see why Four Celtic Voices offers something truly unique with their new album: Four Celtic Season. 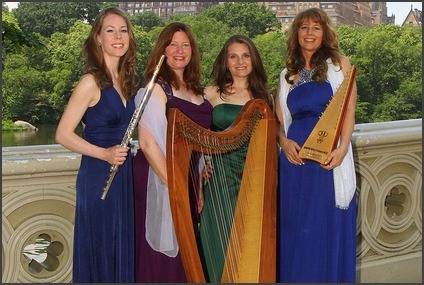 This is a truly immersive journey into the mystical and timeless Celtic sounds, as listeners are carried throughout the landscapes to the notes of some exceptional vocal harmonies and beautiful traditional instruments. The songs are masterfully arranged and the emotion is truly impeccable. As we bid farewell to 2014, this albums concept seems rather perfect to welcome a brand new year, as the songs featured within the release celebrate the quirks and spirits of each season of the year!